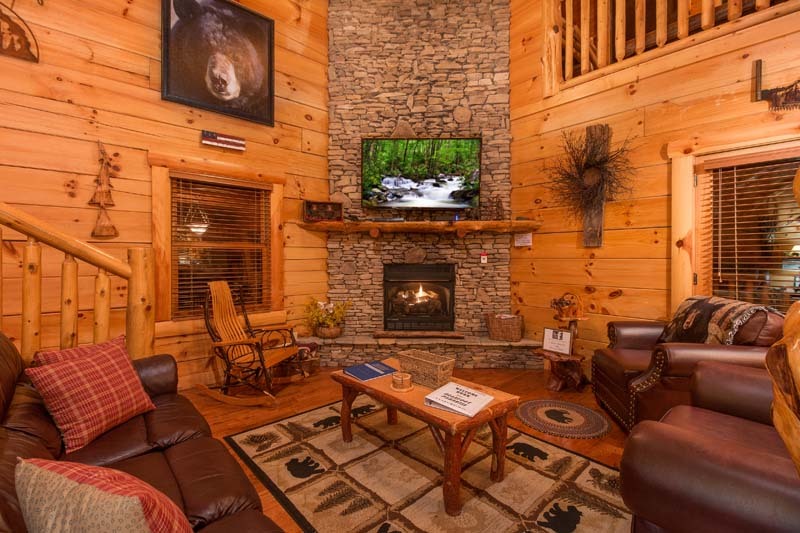 Luxury CabinsLuxury log cabin rentals in the foothills of the Great Smoky Mountains, Pigeon Forge, TN. 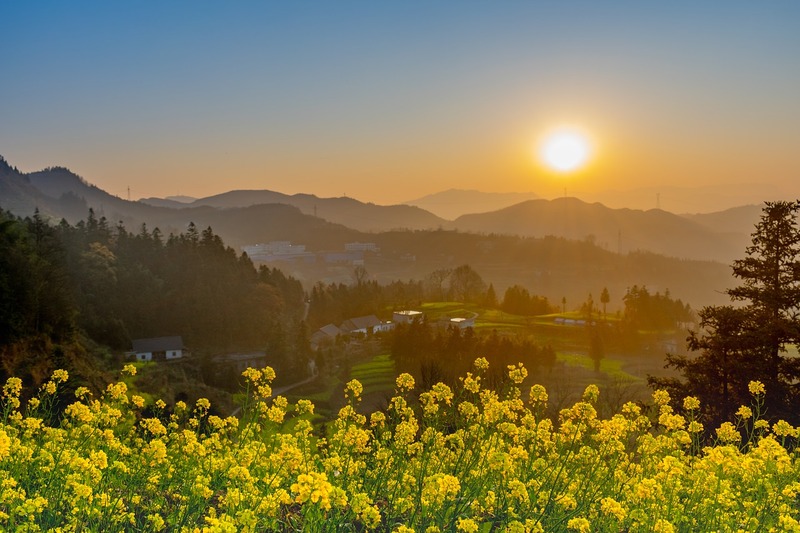 We have captured the areas rustic elegance of the GREAT SMOKY MOUNTAINS NATIONAL PARK, at Bearfoot Paradise in Smoky Cove Resort and Bearfoot Adventure in Sky Harbor Resort. 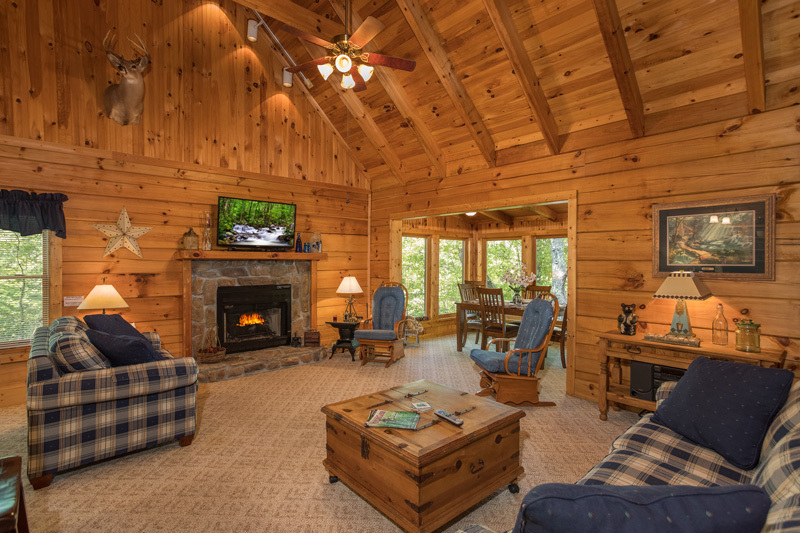 Nestled in the foothills of the GREAT SMOKY MOUNTAINS, these true luxury, vacation log cabins boast some of the finest amenities. Just imagine a wooded mountain setting, only 5 minutes from the heart of Pigeon Forge for a well-deserved rest. These cabins have Bluff Mountain as the backdrop. These vacation, log cabins have been professionally decorated with the rustic charm truly unique to the mountains with lodge style furnishings & décor, and have been updated with new HVAC systems, gel memory foam mattresses and more. Relax and unwind watching mother nature at her finest from the wrap around decks at Bearfoot Paradise and Bearfoot Adventure with Tennessee rocking chairs, porch swings and outdoor seating to eat a meal, play a game or surf the web on your computer or tablet. Ample parking and good roads for those special winter getaways to the GREAT SMOKY MOUNTAINS are waiting for you to enjoy! !